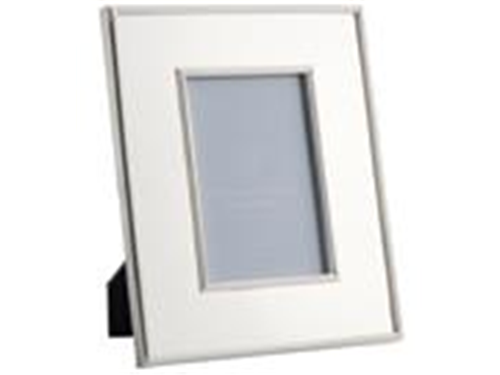 Thomas O’Brien Silver Picture Frames. Size: 4”x6”. 2 styles available. Can supply breakdown of styles upon request. Packaged in floor-ready, gift boxes.